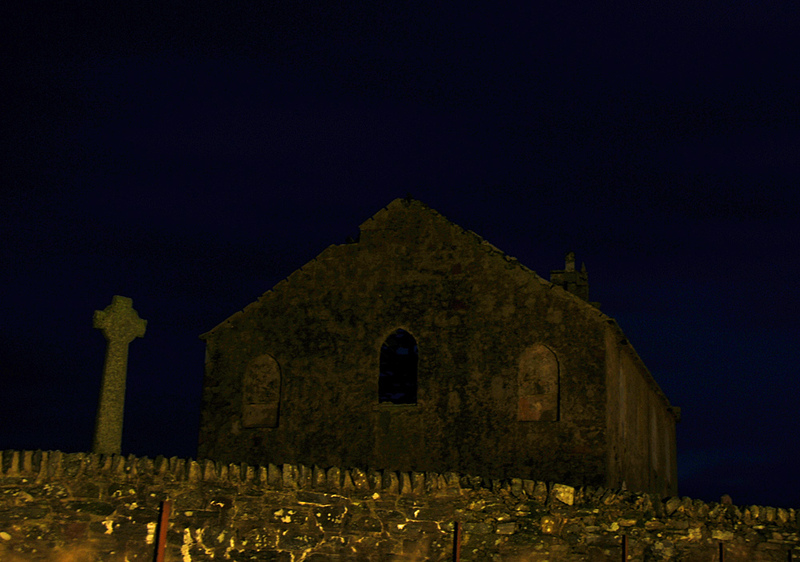 A view of the Kilchoman Cross and the church at night, lit up by lights from the cottages below. This entry was posted in Cloudy Weather, Night, Repost and tagged Islay, Kilchoman, Kilchoman Church, Kilchoman Cross by Armin Grewe. Bookmark the permalink.